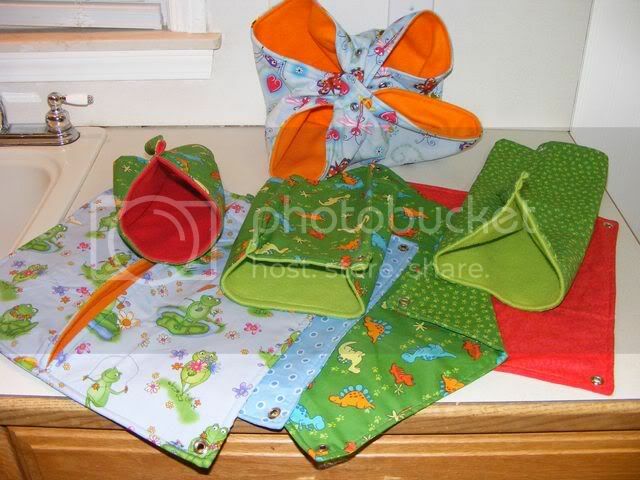 You can visit my website at ChelseysCozies.com, and you can see previous orders and hammock examples here. I primarily take PayPal, but am willing to accept postal money orders and cash (at sender's risk). I do not accept checks of any kind. To place an order, email me (ChelseysCozies@gmail.com) or PM me! Re: Chelsey's Cozies **RE-OPENING! ** 10% off entire order right now!! The envelope looks really neat; do you have a picture of it hanging?? Owned by Astrid Ro(a)ry Nolan LuLu and Scallion and Alba . 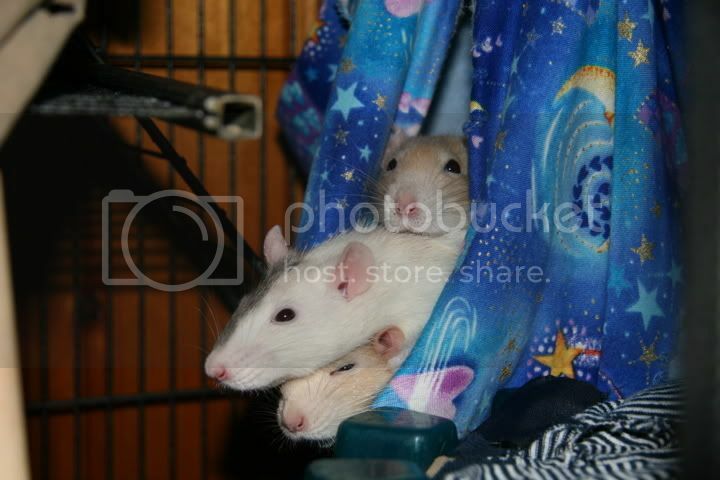 My rats *love* their envelope hammocks from Chelsey! And something about the design seems to make them be chewed less, and therefore last longer! 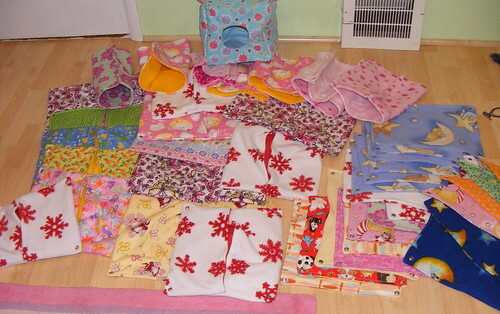 The rest can be seen in my fabric album, here. 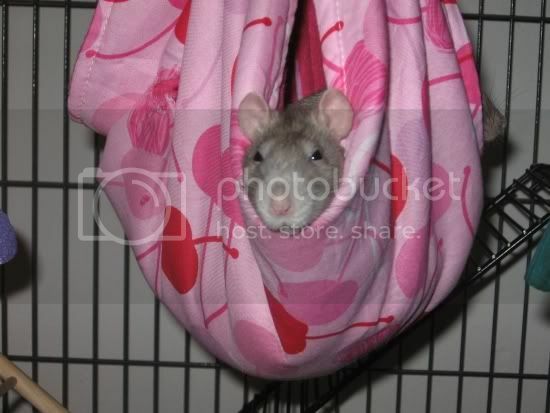 I have a few pre-made hammocks available! 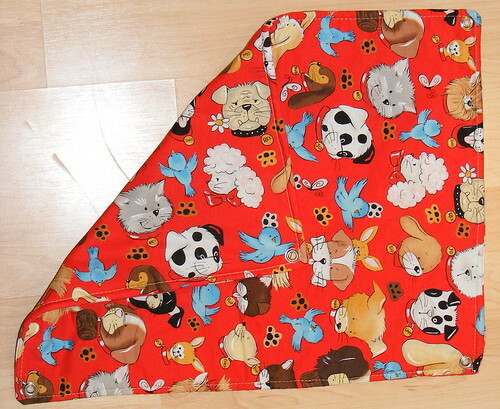 Envelope - $9 +s/h - could easily fit 5 big boys! 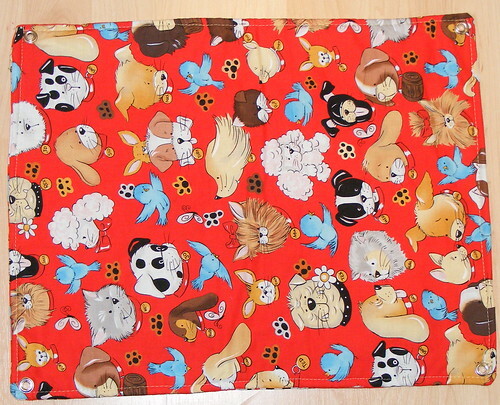 XL double-sided standard hammock - $13 + s/h, lookit the cute doggies! 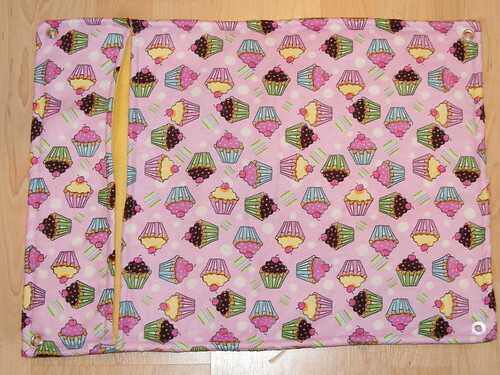 And my favorite, the XXL flannel cupcake pocket! 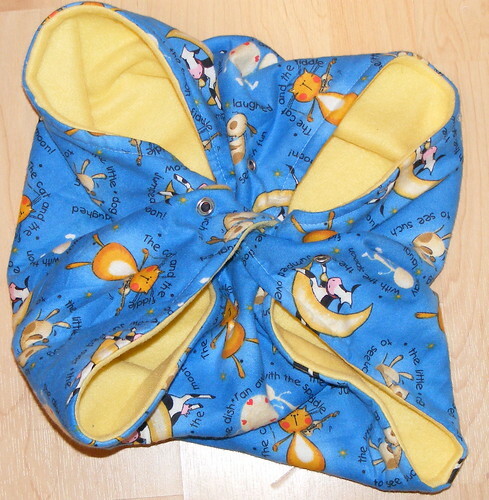 $14 + s/h for this deliciously warm treat for your rattie crew. Email or PM me if interested! Part of every order goes into making hammocks for HVRR, and soon other small rescues in need of hammocks. For the rescues out there, if you need hammocks, please PM me! 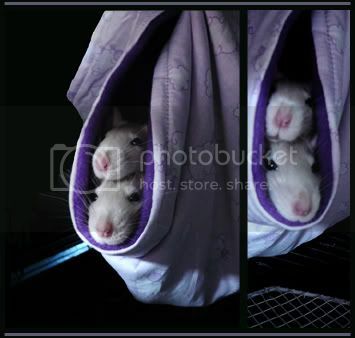 It's a great design... they all love snuggling under blankets and feeling "closed in," it's more snuggly than regular hammocks... will order more when I can. The girls and I thank you. Hi! Do you make entire sets... and if so, how much would that cost? *squees* Where did ya get the squeak fabric? JoAnn Fabrics Sadly, all other places (Hancock's, Walmart) for fabric around here are long gone. I work there! What section was it in? totally off topic, but smilee, where'd you gte that ADORABLE little icon thingy at the bottom of your signature? the pink thing with GGMR sydrome? How'd you make it work? Need hammocks for the new FN!!! To avoid excessive bandwidth and memory use (which Goosemoose pays for out of his own pocket) and the distraction of fellow posters trying to read posts, we ask that members do not use animated images in their avatars or signatures. Those that do will be asked to remove them immediately. This is out of respect for fellow posters. 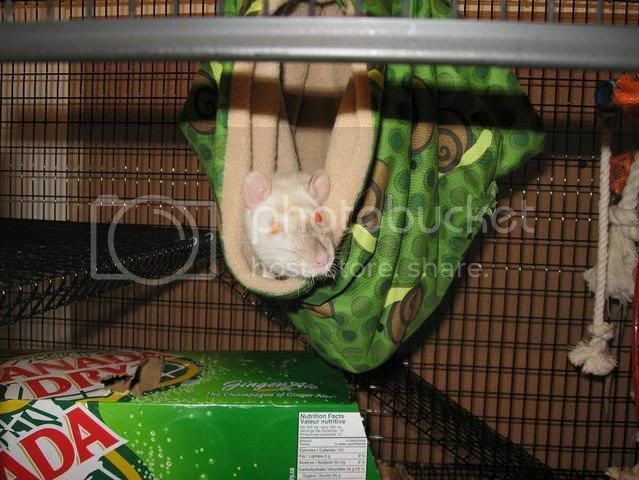 Hey that bonding pouch looks awfully familiar I wanted to say THANK YOU so much for my hammocks. I wish I could post a pic but darn if they don't all jump out of it when I open the door to take the picture. Figures. But I just got my FN so there might be another order soon enough. I don't see the bonding pouch on the site. How does it work? Are you still doing these? I'd like to order several items but I want to make sure the pouches are available.